The final entry list for the King of the Hill sprint distance triathlon can be seen in the link below. The first numbers 301-320 are the relay teams, the next set 351-358 are the juniors, Kinsale is a round of the junior National Series. 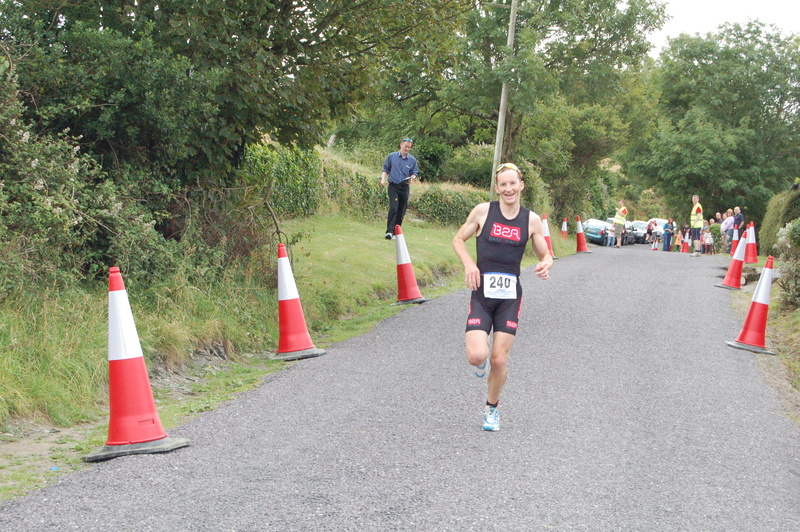 Remember Cork Tri members must register on Friday evening. All other entrants should also try to register on Friday evening as there will be very limited registration facilities on Saturday morning. All entrants must either be full Triathlon Ireland Members and have their membership card at registration or a One-Day-Licence(ODL) from TI. One-Day-Licence must be purchased in advance from TI.